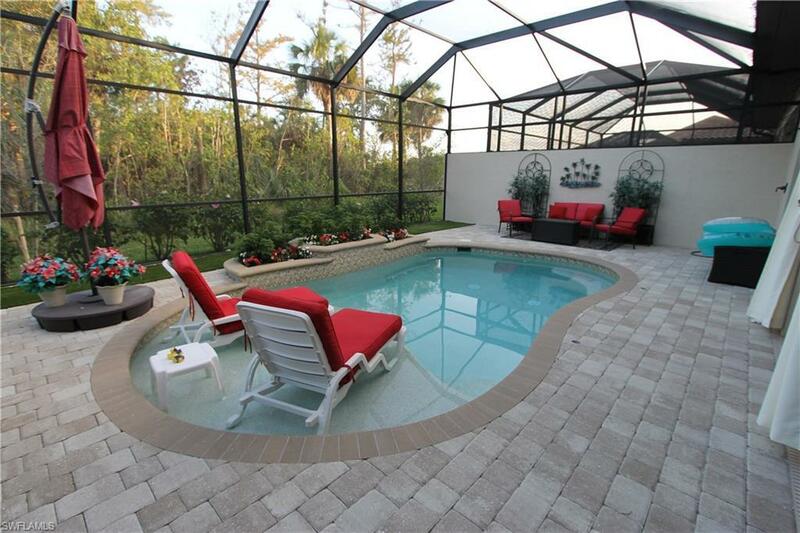 6592 Roma Way, Naples, FL 34113 (MLS #218019508) :: Clausen Properties, Inc. 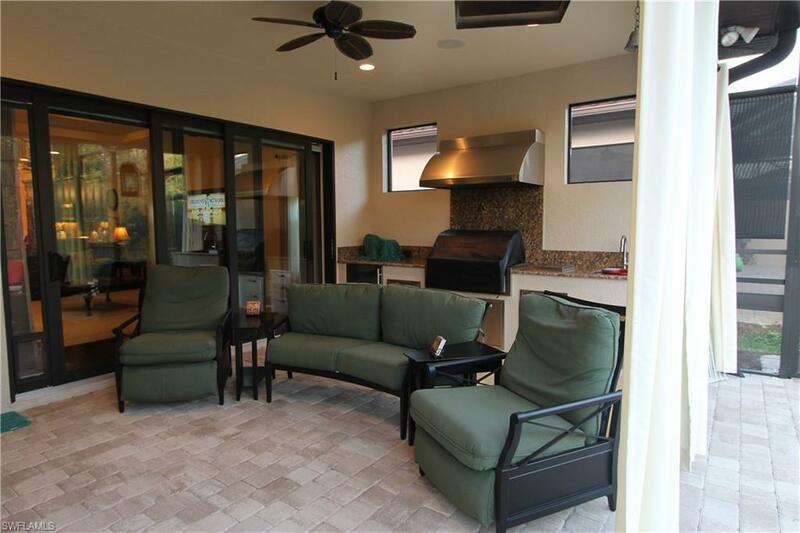 This newer built home is situated in the luxury community of Lakoya of Lely Resort. Lakoya is an exclusive community of single family homes. Lely Resort has long been regarded as one of the premier communities in Southwest Florida, featuring a spectacular collection of new Naples homes.This unique, three-bedroom / two bathroom Sienna villa provides an extended screened in lanai with heated pool overlooking a private preserve view. Completely furnished with tasteful decor throughout. Walk in to upgraded wood flooring, carpet in bedrooms, flat screen TVs in almost every room, granite counter tops, stainless steel appliances, updated light fixtures, volume ceilings, eat in kitchen, walk in closets with custom fit organization, master en suite with dual sinks, soaker tub, walk in shower, two car garage, full size washer/dryer, and much more! Also, both of the beds have adjustable bases which is fabulous for watching TV in bed. 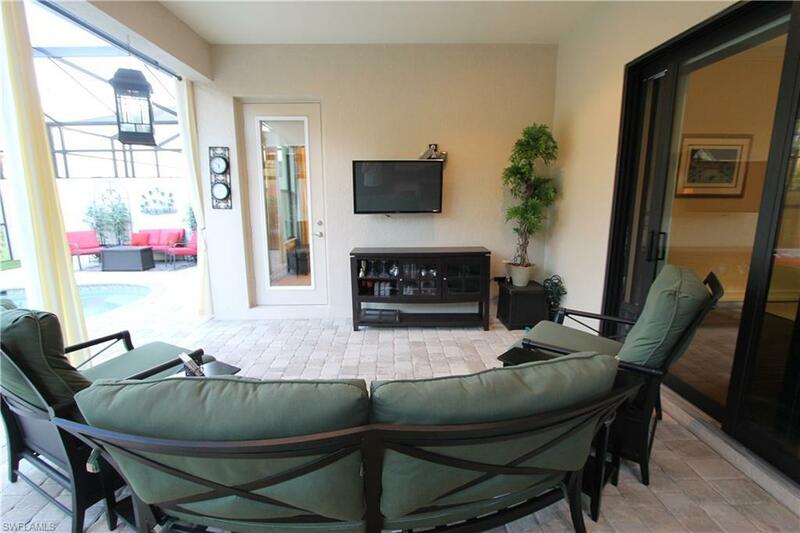 Players Club Membership also offered with this home for an additional $325 a month. 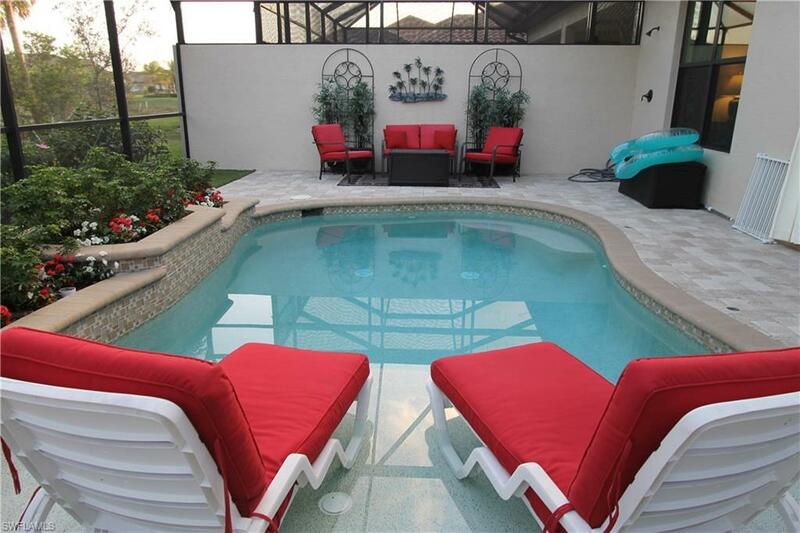 Only minutes from downtown Naples, beaches and marina, an extraordinary lifestyle is waiting for you in Lely Resort!